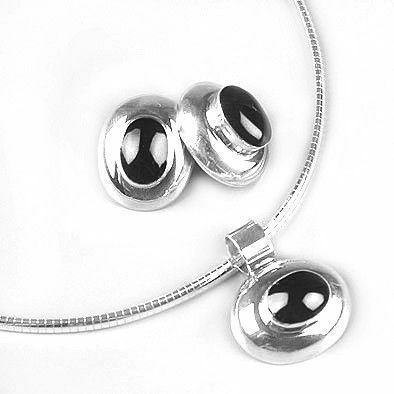 This unique and very rare black onyx set is a wonderful display of modern design jewelry. It is a 3 piece set: necklace and earrings. Each piece greatly complements each other. 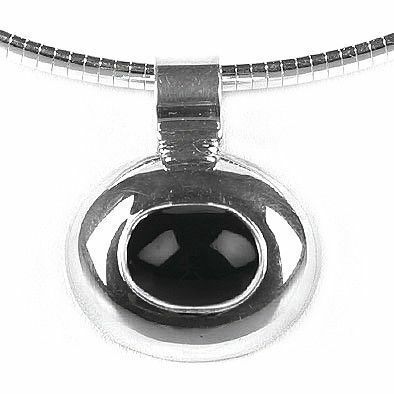 It features exceptional hand-picked stones, which are all set in sterling silver. Necklace pendant measures 1 1/8" x 1". 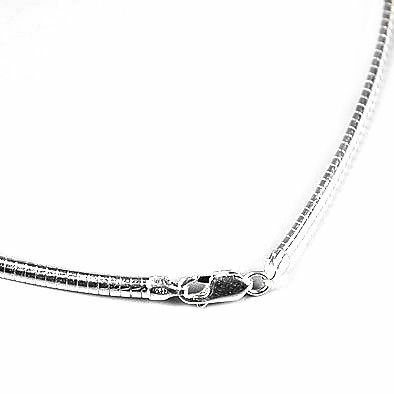 It is displayed on a sterling silver Omega chain that is 18" long and 6 mm wide. 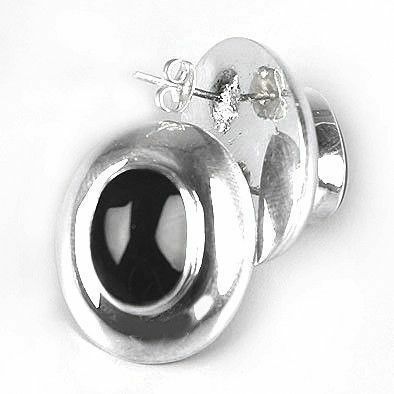 The earrings measure 1" x 3/4". This majestic set makes the perfect gift for anyone.